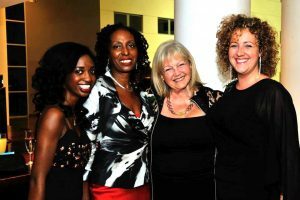 2013 was a positive year with a move for RASPO to South Street Arts Centre and more honours for the work of the artistic director and the CultureMix team. CultureMix moved RASPO to South Street Arts Centre, a performing arts venue in the heart of Reading Berkshire. 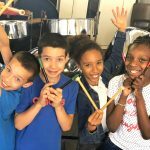 In May a new series of steel pan music workshops launched at MacDevitts Studio attended by children and adults of all ages who wanted to try out the steel pan instruments. RASPO under 21’s took part in the Music For Youth Regional Festival in Reading. The ten piece ensemble joined choirs, brass ensembles and classical orchestras to compete at the world’s largest youth music festival. RASPO Steel Orchestra continued to be the first choice for entertainment at key events with a pitch side performance at Madejski Stadium for the Aston Villa FC v Reading FC game. 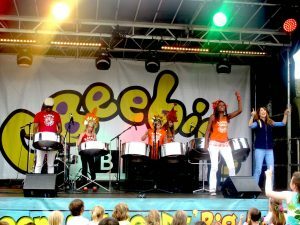 A live stage performance at CBeebies’ Big Day Out where young RASPO musicians met children’s favourite TV character Rastamouse. Tadley Rugby Club invited RASPO to provide entertainment for their Caribbean Night charity fundraiser with rugby player Topsy Ojo in attendance. 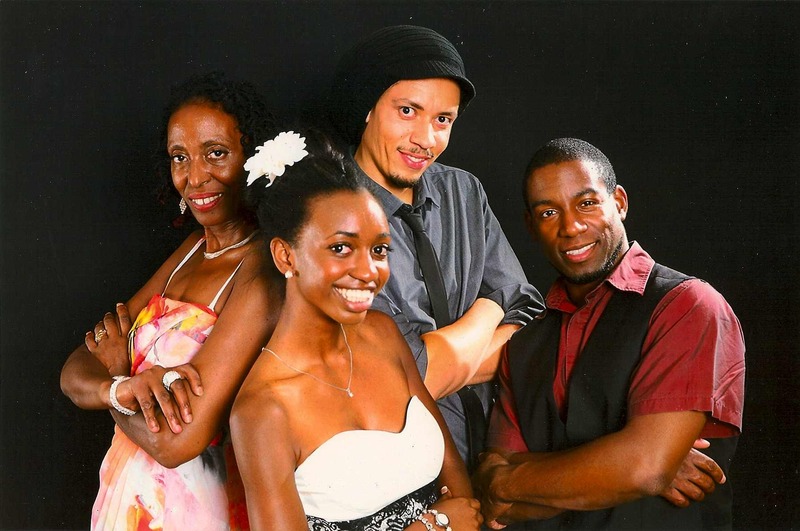 RASPO also performed at Reading’s Jamaica Society Spring Ball; the World Party in Basingsoke, Reading Half Marathon, Caversham Festival, Sands End Street Festival and at The 80s Rewind Festival in Henley. CultureMix organised a design team to work with Reading Museum on the ‘World Stories South East’ project to create a new look for RASPO with ideas drawn from the Museum’s collection of cultural artefacts. 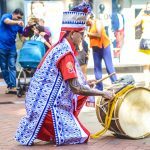 The newly designed t-shirts, banners and head dresses were launched at a performance in Reading and showcased at the London Notting Hill Carnival. RASPO celebrated Black History Month with a fabulous family event at South Street Arts Centre. 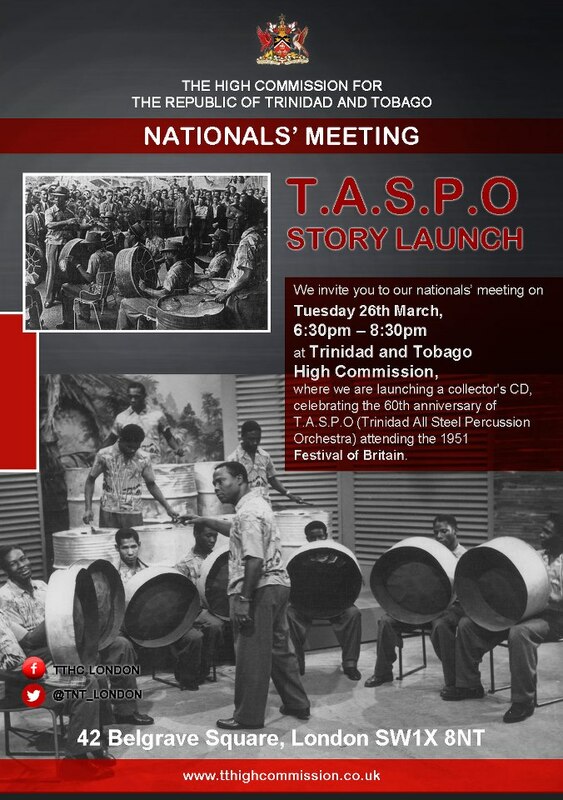 The Story of Steel Pan was an intimate peek into the culture of steel bands. 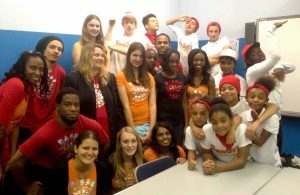 The event featured street dance crew Swag Out Revolutionz. RASPO launched it’s first App helping you to keep in touch with the steel band’s activities, performances, workshops and much more. Each festive season RASPO presents ‘Calypso and Carols’ in Reading town centre, a fund raising concert to raise awareness and extra income for summer activities. Despite the weather many thanks to the RASPO players and the generous Reading shoppers. CultureMix continues to be the first choice for steel pan music education providing first access lessons, pan clubs, Gifted and Talented ensembles, and GCSE music on a weekly basis to twenty-two schools across Berkshire and Hampshire. The teaching team delivered eighteen one off specialist workshops to schools, colleges and organisations across the country including a week of carnival workshops at The Avenue Special School. School steel bands from West Berkshire performed at a range of exciting events at The Corn Exchange in Newbury; The West Berkshire Junior Music Festival at the Anvil Theatre in Basingstoke, Hampshire; at Douai Abbey and for the Opening Ceremony of The Berkshire Schools Games held at Bradfield College. Young RASPO musicians used their talent and skills on steel pans to further their formal education. Isobel Coleman recorded her tenor pan solo of Brahms’ Hungarian Dance, Pan in A minor and Alla Turka for her GCSE Music exam. Longstanding RASPO musician Zash Brazell completed his tutor training and Rosie Rostron performed Bizet’s Carmen Overture on tenor pan at her annual school concert. Mary attended three events at the Trinidad and Tobago High Commission in London. As a guest of Sterling Betancourt MBE who launched his new CD TASPO Story at the Nationals Meeting in March. At the launch of Pete the Panstick education software in October, and for the Carnival Futures launch in November hosted by Nicole Ferdinand. 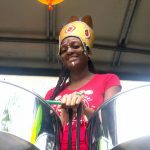 The work of CultureMix informs ongoing studies on the the impact of steel pan music on the British education system gathering information and data on the growth and development of school steel bands. The UK Centre for Carnival Arts in Luton invited Mary to speak about women in the steel pan music industry at the UKCCA Archive Conference. She also led a workshop seminar on interviewing techniques for Scanners Inc at The South Bank Centre and attended the launch event Off the Beaten Track at Reading Museum to speak about her role in music at Womad for the Readipop Museum archive. Mary continues her voluntary role as a business ambassador for Central Berkshire Education and Business Partnership offering advice and training to secondary school students preparing for the world of work. She joined the board of the Carnival Village Trust. More. Mary was shortlisted for Performer section of the Sue Ryder Women of Achievement Awards 2013. Click here for GetReading report. She was also honoured at the Black Women of Achievement 2013 lunch gala in London alongside screen actors Corinne Skinner-Carter and Donna Croll, Tamarind Books founder Verna Williams, Chaplain to Parliament Rose Hudson-Wilkins and Diane Abbot MP. Click here for Voice Newspaper report. CultureMix was represented on radio featuring and performing on BBC Radio Berkshire with Louise Chandler and Bridgitte Tetteh and on Blast Radio with Eddie Winship. Mary visited Sura Medura in Sri Lanka for a six week international artist residency in 2017. Click here to find out more about authentic tailor made Caribbean carnival arts and music education workshops for schools, community and corporate events. Here you can book a steel band, find out about more about our talented artists, and book your tickets for upcoming showcase events including carnivals and festivals. Be creative, perform, participate and spectate at world class activities, music festivals, celebrations and international events like the London Notting Hill Carnival. CultureMix offers training, work experience and career opportunities in the creative sector. Click here to find out more about our business training and current vacancies. Sign-up for news and updates.